Very Popular Jacaranda Villa Model! Wonderful Open Floor Plan & Huge Kitchen For Entertaining. This 3/2/2 Plus Den Home Is Located On A Beautiful Lake View Lot, In A Very Quiet Neighborhood. Inside You Will Find Many Upgrades Along With A Fantastic Extended Caged Lanai! Riverwood Is The Nicest Gated Golf Course Community In Charlotte County Which Is Centrally Located To Shopping, Beaches & Entertainment! 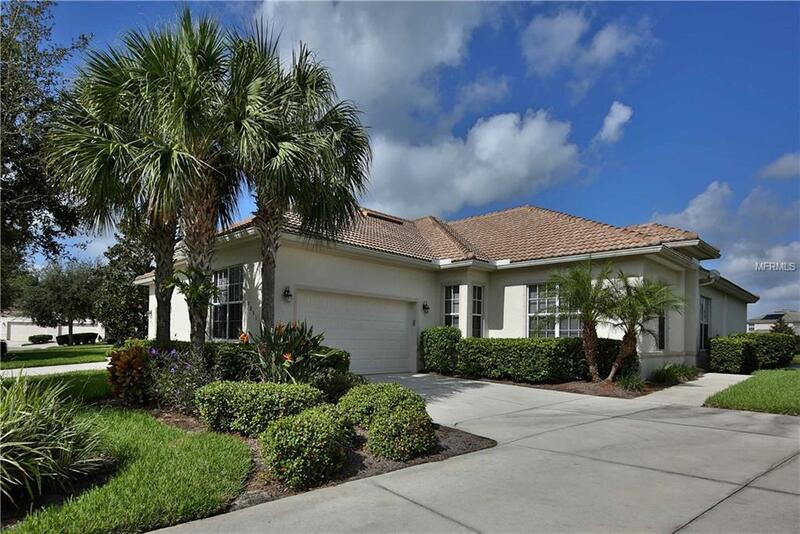 A Great Place To Live The Florida Dream! Pet Restrictions No Dangerous Breeds!